Virtual reality, robotics, civic computing, information visualization and artificial intelligence are just a few of the research areas that will come to life on April 19 and show how technology will impact the many ways society can benefit from these innovations. The GVU Center Showcase invites you to experience Georgia Tech research in people-centered technology that enhances our communities and impacts how we live day-to-day. 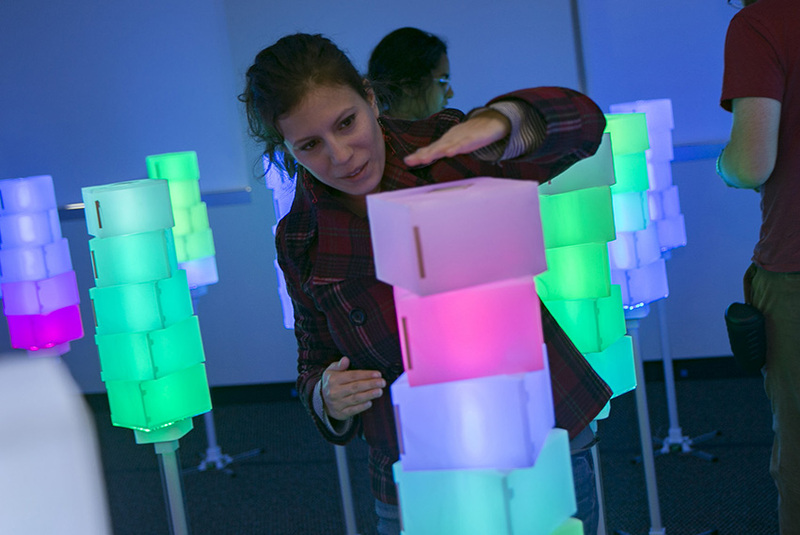 Twice a year, more than 100 interactive projects let you touch, control and imagine what technology will enable in the future. The event is co-sponsored by the Digital Media Graduate Program and the Institute for People and Technology in the spring. Hands-on and interactive demonstrations to experience technology in a wide variety of formats. 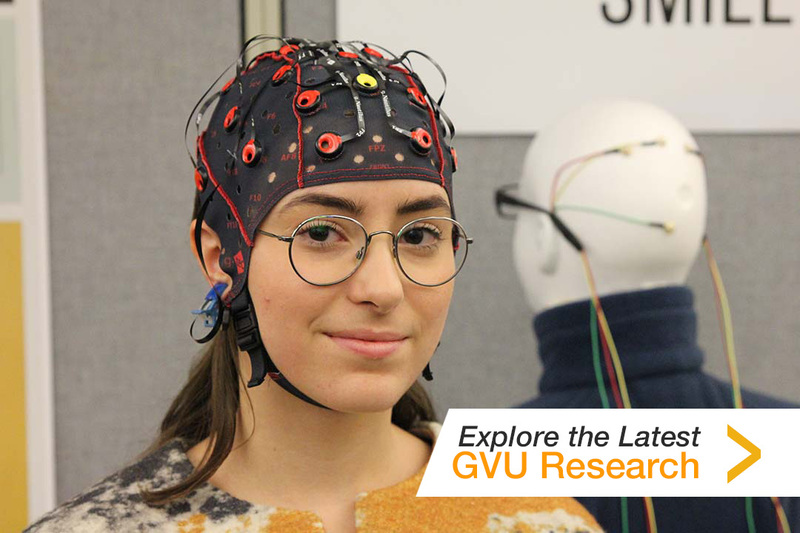 Research from more than 30 labs with specialties that cover broad areas such as mobile and wearable technology, digital media, transportation, online communities, artificial intelligence, game development, graphics, user interfaces and much more. Networking with industry representatives and access to researchers and their latest work. A range of innovative ideas, interfaces and devices that can only be experienced here. Our relationship with personal technology and how we use it is evolving. Research through our interdisciplinary teams shows the opportunities that exist for technology to address long-standing societal challenges and how we can make new connections to advance our lives and those of others. What will shape your technology experience in the future? Come find out in the GVU Center. 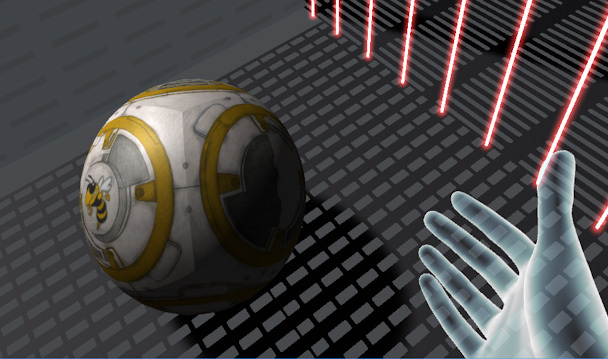 Star Wars Escape is a VR experience that puts players in a holding cell, challenging them to use their wits and the environment to escape while adding a morally challenging twist. Players may even find an ally to help, if they can utilize their avatar's building skills. Want to teach an AI a trick? Spend a few minutes with Explainable AI, the system where you can teach an AI a simple task and help it get smarter. Pick your skill to show off and then give the artificially intelligent agent an explanation of why you did that task. 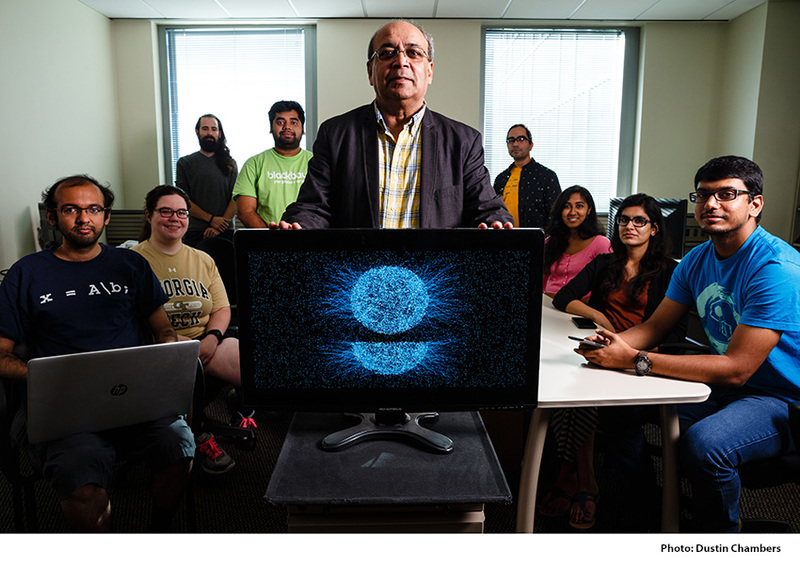 Volunteers can have their "DNA" baked into the thinking process of the AI agent. The goal is to help the AI explain its actions when it needs to give a non-expert response to a human inquiring why it made a certain decision. 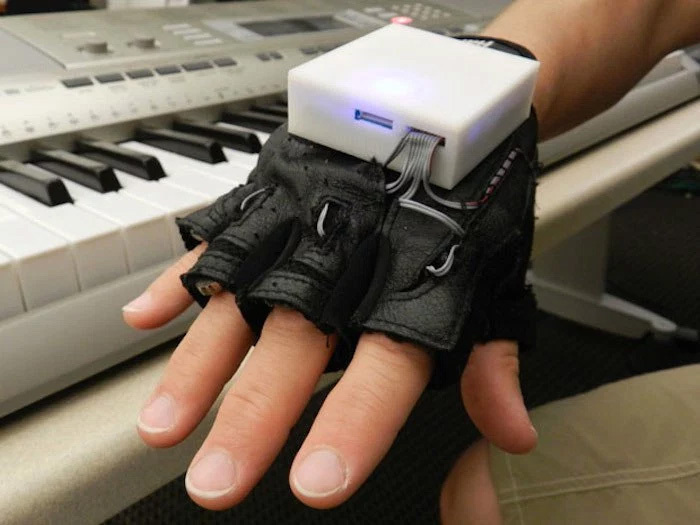 Passive Haptic Learning gloves teach the "muscle memory" of how to play piano melodies or Braille without the learner's active attention. These gloves can also help wearers recover sensation in their hands after a traumatic event, such as a partial spinal cord injury. The Beltline pedestrian trail is a large-scale urban revitalization project that has transformed existing infrastructure and created a significant impact in connecting Atlanta's communities. But it also highlights equity challenges in the city. 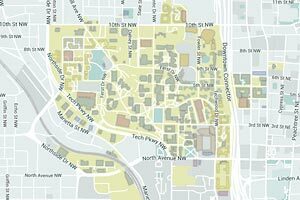 This interactive map visualizes demographic indicators of gentrification in neighborhoods (defined by census tracts) along the current and proposed path of the Atlanta Beltline, which runs along a loop of disused railroad tracks that circumvent the city, stitching together some of its most historic neighborhoods. 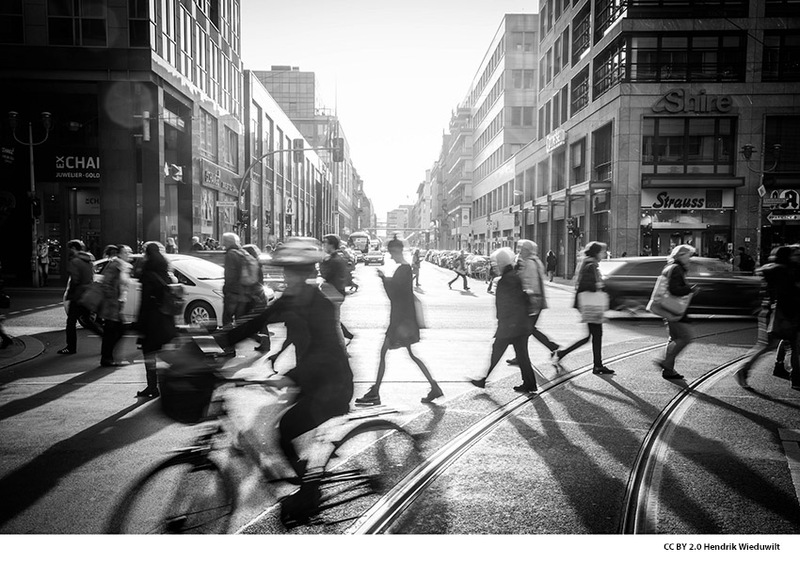 Pedestrians are the largest group of road-users and they represent a large proportion of road casualties. Divided attention disrupts walking, making people more likely to cross a street in a risky fashion as they often look at their mobile screens. Safecrossing is a project to design an optimal solution for mobile device users while crossing streets in order to reduce casualties. Virtual Teaching Assistant Jill Watson is a small but increasingly important part of Georgia Tech's tremendously successful Online Master of Science in Computer Science program. And now she has some siblings to help her scale online education even further. Jill was first introduced in an online OMSCS course, answering routine, frequently answered questions on the class forum. She did so with close to 100 percent accuracy and with an authenticity that surpassed current AI agents. To date, 25 human TAs have worked in league with Jill and more than a thousand students have interacted with her.